The tournament opener was very intense and unpredictable yet Iraq were frustratingly close to picking up three points. The game started off with a dangerous counter attack from the Danes when their effort luckily bounced off the post. 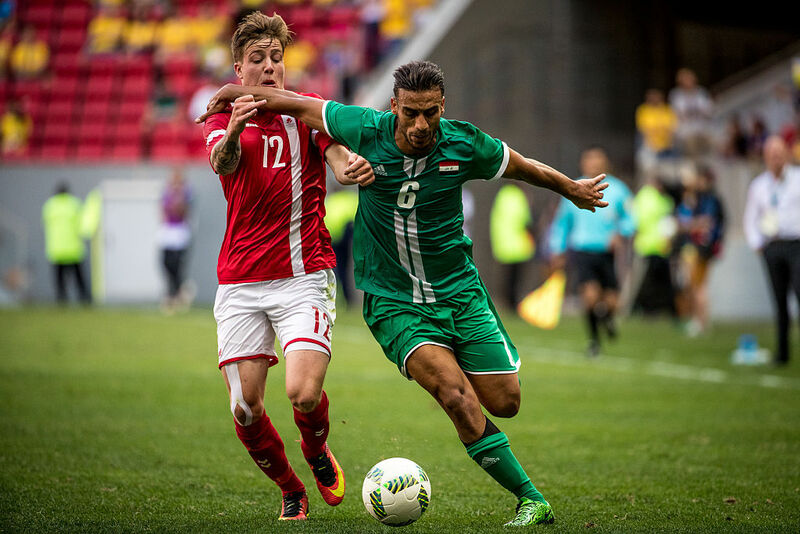 Then for the rest of the second-half Iraq created excellent attacks that troubled the Denmark defenders. Not the keeper, however. National favourite, Ali Adnan, did outstandingly well to swing crosses into the penalty area and troubled Jeppe Hojberg with a number of free kicks. 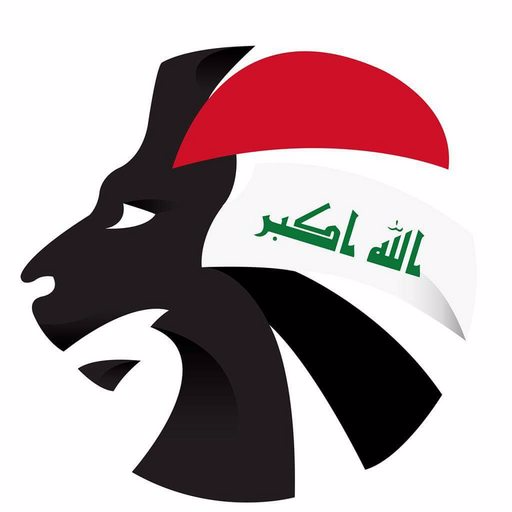 During the second-half Iraq were formidable yet unfortunate. The Danish goalkeeper was destined to keep a clean sheet. Counter attacks were even more vigorous yet the Danes back line and goalkeeper held firm. Ali Adnan really demonstrated his worth and did everything he could to catalyse the Lions of Mesopotamia. He troubled the keeper again with a third free-kick and towards the end helped Iraq get into full attack mode. The win wasn’t meant to be for Abdul-Ghani Shahad’s men as the contest drew to a close. Although the Lions did not poach the three points today they did show us that they came prepared. The hype for the match against the hosts continues to grow as the Brazil line-up look extremely threatening, possibly the best in the tournament. Having said that, Usood Al-Rafaidain can never be written off.